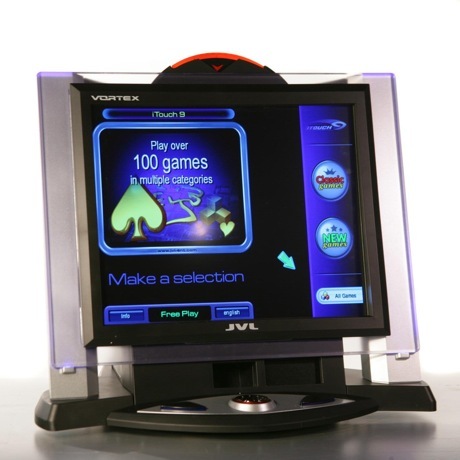 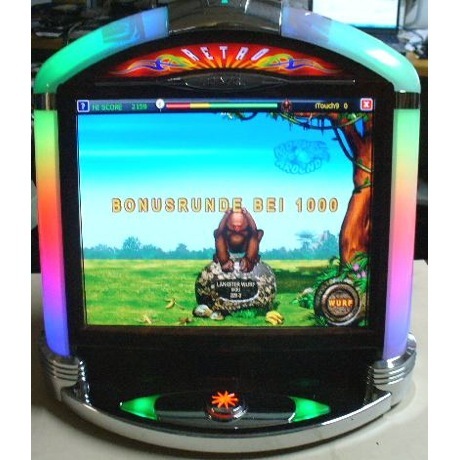 Bartop games are the new “big thing!” Complimentary to jukeboxes and video poker, your customers now have another choice of entertainment inside of your establishment. 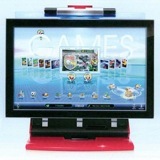 Software choices are endless, and can be customized for all age groups. 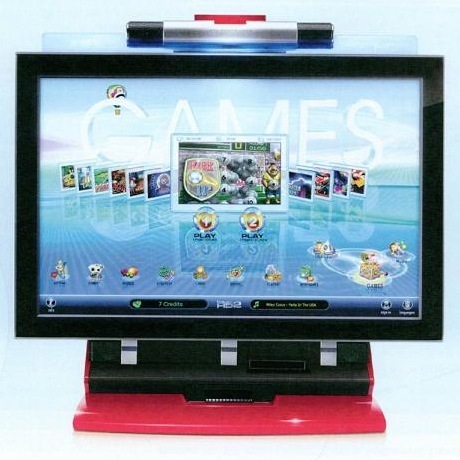 Whether you are adding this to an all-ages arcade, within and adult-only establishment, or a family welcome restaurant that converts to an adult-only lounge in the evening, these games are completely customizable. 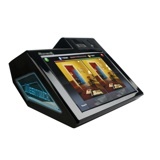 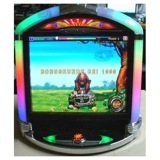 Bartop games can deliver added enjoyment to your customers and an additional revenue center for your business.